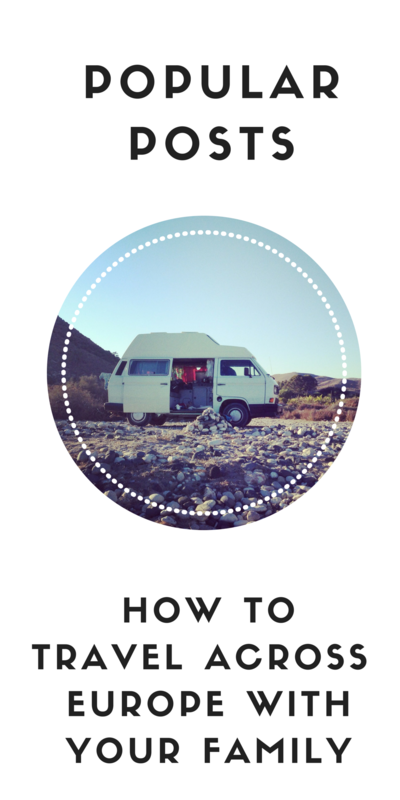 We spent six months travelling around Europe in a campervan. We had a tiny stash of playthings and our three year old toddler Ramona thrived. She was a case study for how kids play in nature. She had a twig that would be a wand one minute, a baby the next, a spade in the morning and a guitar in the afternoon. These days I think that rather than having such a negative view of toys we can just view them as one part of the big picture of childhood. As parents (or caring adults in a child’s life) we need to provide a nurturing environment that values fun, communal games, imagination play, art, creating, music, nature. Toys aren’t evil. They bring kids a whole heap of enjoyment, so let’s not be too harsh on them! However, we all want to be that awesome adult that opens the doors a little more on a child’s imagination. We want to give a kid a gift that they will remember forever! This list of gift ideas for kids is for you. 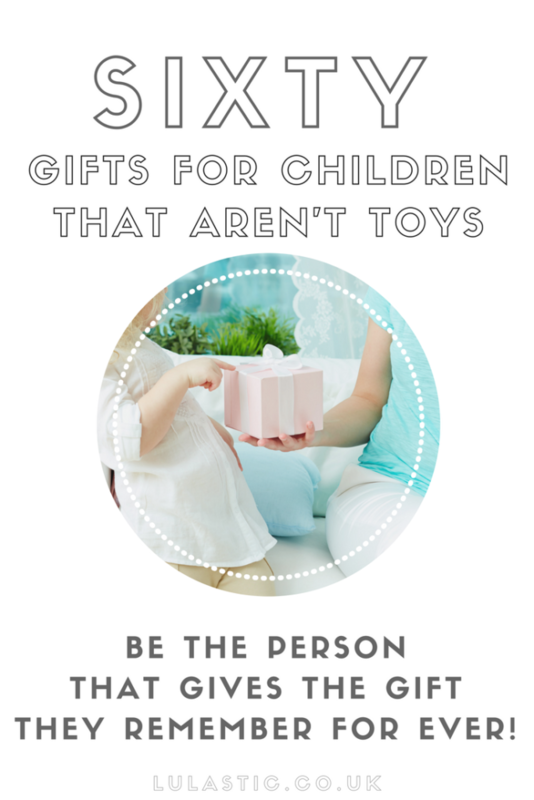 Whether it is for Christmas or a special birthday, this list has a unique and awesome non-toy gift for every child. 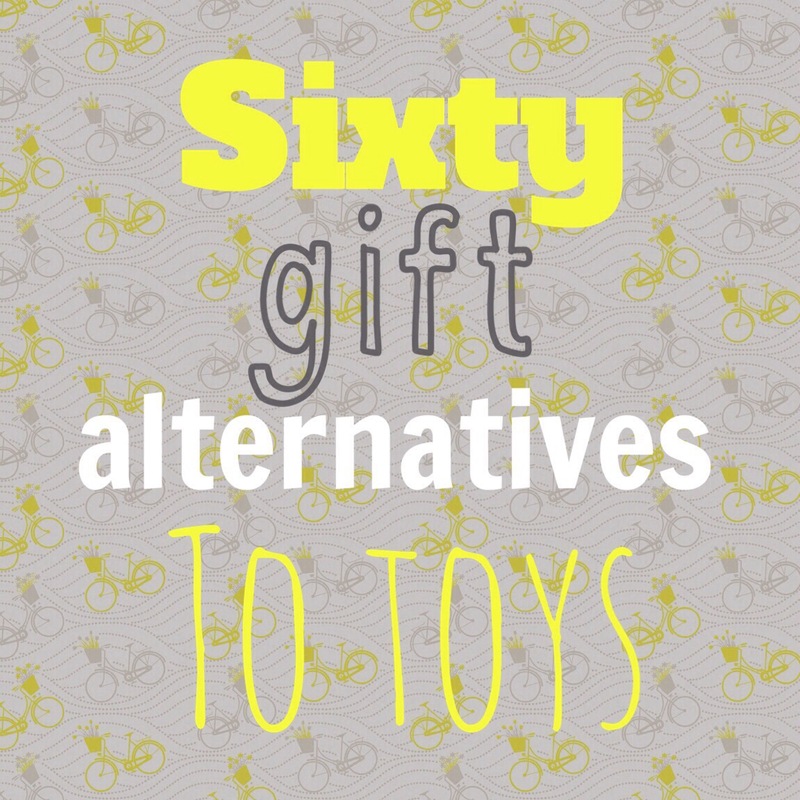 This is a crowd sourced list of gift ideas for kids. Using Twitter and Facebook I asked 6000 people: What is the best non-toy present you ever received as a kid? Here are sixty ways to show you care, and for the most part they fire a child’s imagination and cause less havoc for the environment. 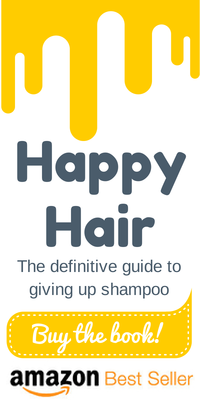 Many of them are free, or cheap and plenty of them can be found in charity shops or secondhand stores. There is a common theme of taking children seriously- of trusting them and their abilities, of giving them tools to create. **New video** Here I share my favourite things from this list and add a few extra ones to the list – including the present we had handmade for Ramona’s sixth birthday! I am reading “Escape from Childhood” by John Holt at the moment and the thing he is really convincing me of is how much kids NEED to be useful. Exactly like adults! They love to be taken seriously, to have serious implements and to be able to truly, genuinely help and build and be busy working. When considering gift ideas for kids we should think about great it must feel for them to open up proper tools and equipment. 1-A small fruit tree to grow and nurture. 2- Same goes with a proper hammer and nails. Throw in some wheels and planks and they’ll be set for days. or perhaps a toolbox filled with things were a massive hit; rope, screws, pulleys etc. 3- Sew them a baby sling for their dolls. Here is a tutorial for an easy sling for your toddler’s doll – it has never failed to please a tot in my experience! 4- Gardening equipment- a proper trowel, some organic slug killer and some seeds. 6- A pocket knife. 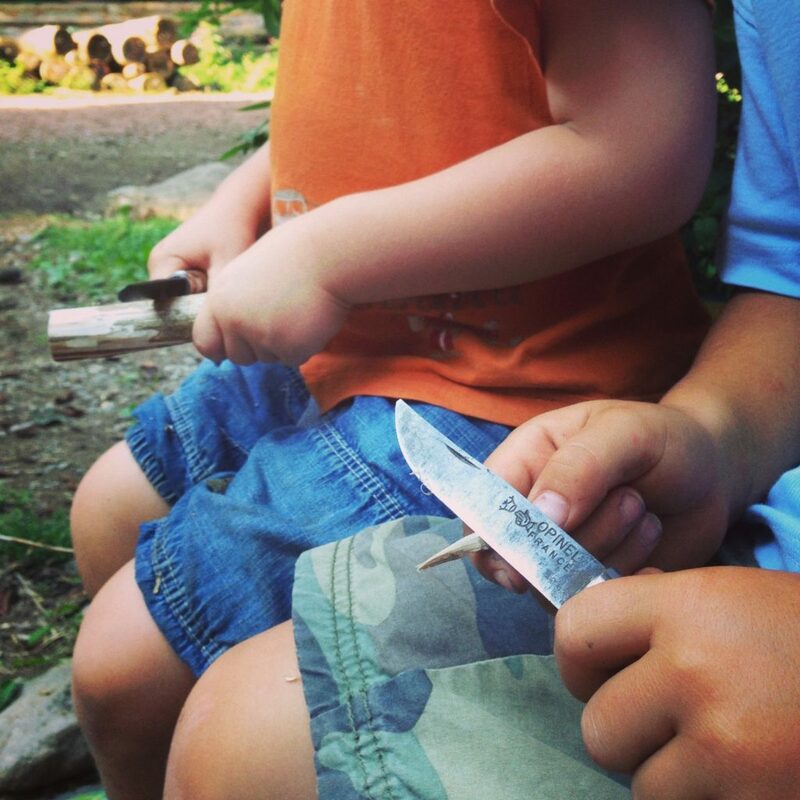 Every kid age 4+ needs a good simple pocket knife, a lesson in using it safely (sitting down, striking away from you, with an adult in range) and a bit of wood to carve. 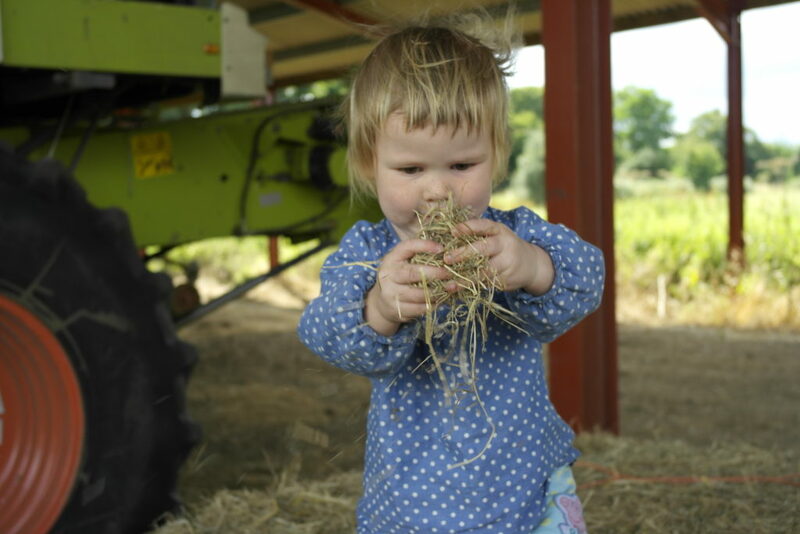 7 – Cress seeds were specified for very young children- imagine helping to feed your family at only age 2?! Plus they pop up all year round and don’t take as much patience. You can also make them a head to grow them in so it looks like hair! Classic! 8- My sister put together a survival kit for her six year old son- a good rope, pegs and a tarpaulin for den making, camo paint, a good torch. Flipping heck, that was a hit. 9 – A wind up torch. 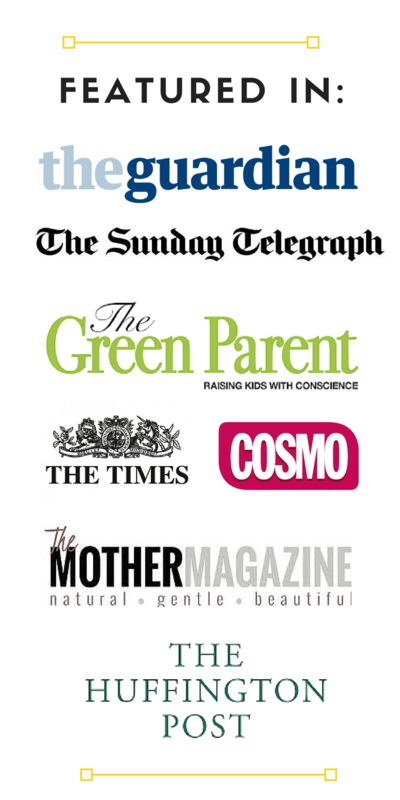 Sustainable and fascinating for children. They especially love head torches. 10 – A good baking bowl, a whisk, some scales. Show them you have faith in their ability to make something yummy. 12 – Kitchen implements- one tweeter is getting her 2.5 year old son a peeler with a big handle as he genuinely loves helping in the kitchen. One reader received a sieve when she was young and it was her favourite present ever. I think I might get my three year old a good grater- they are so fulfilled when they are doing something worthwhile. A garlic press was another great suggestion. And every kid needs an apron. 13- Their own cookery book. Several times a week Ramona picks something out of her cookery book and bakes it. She is five. 14 – Something to pull apart- give them a screw driver and an old type writer and the afternoon to take it to bits and explore its inners. 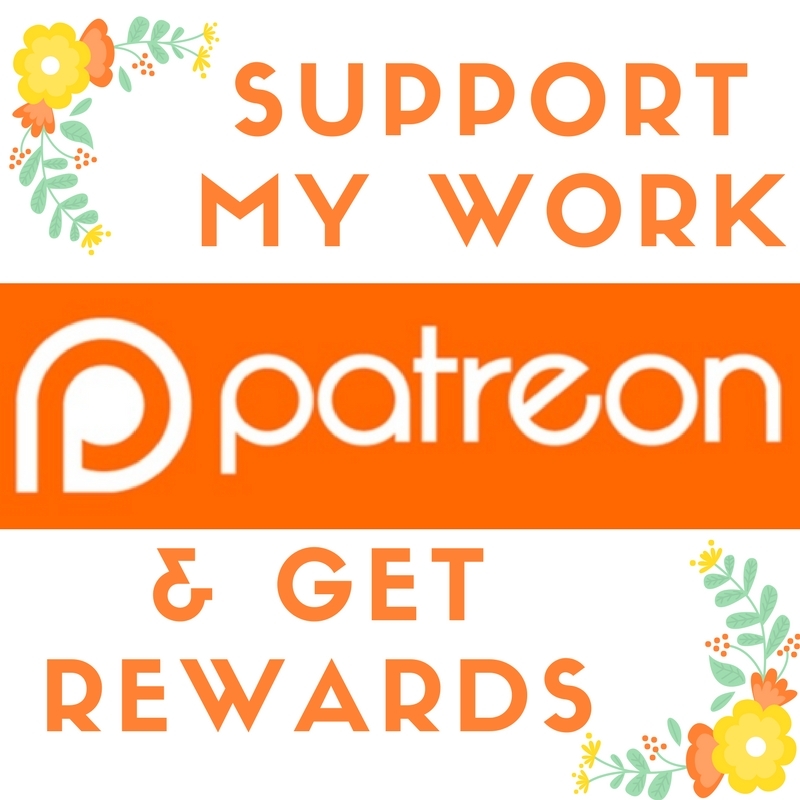 16 – A magnifying glass and a book of native Insects. 18 – Binoculars – plus a guide to bird and wildlife. We just bought a pair for our eight year old neighbour and you have pretty much never seen a kid more excited!!!! 20 – A DIY science kit. Or DIY anything kit really! The emphasis here is on good quality stuff. Just like adults, children deserve to work with good quality materials. It is frustrating scrawling on crap paper with crayons that barely make a mark. Seeing the vivid colours of acrylic paint on canvas is much more likely to stoke a child’s passion for creating art, no? These gift ideas for kids might just stoke your own memories of receiving creative crafty pressies. 21- A ball of bright coloured, good wool and instructions for finger knitting will open up a whole new meditative world. 22- Ingredients for DIY porcelain clay- a little box with corn flour and bicarb and instructions. They’ll love the making and the shaping. 23- Proper non toxic acrylic paint, high quality watercolours, and proper paintbrushes. 24 – A good quality sketch book. These are unbeatable in terms of art – acrylic and watercolours just feel and look magical with beautiful thick absorbent paper. 27 – More kits: A perfume making kit – what a cool way to learn about chemicals and stuff. 28 – A sewing machine. I got my first when I was 12 and after a fairly quick lesson from my Aunty have seen ever since. Or even just a hand sewing kit with fabric, needles and threads. 29 – How about these wonderful chalkboard puppets? Handmake some chalkboard blocks and give them along with some chalk and then, the best bit, PLAY TOGETHER! 30 -A box of craft materials that is all their own- ribbon, pipe cleaners, beads, buttons, fimo etc. Red Ted Art has a lot of gift ideas for kids in the form of arts and craft gift boxes. 33- A mixtape – burn a cd with a selection of fun songs. Ramona has been given some of these and they are her favourite gift by a mile. I have gone on to make them for other children and my kids have helped select the tunes. So cool. 34 – Audiobooks- Roald Dahl stories are fantastic and tantalise imaginative minds. 36- Instruments! A good drum, maracas, a ukelele. A good xylophone. The brain patterns used in music are the same as those used in maths so giving kids the tools to create music is important. And fun. But make sure they are GOOD- in tune etc or children will lose interest. 37 – A song. Rope people in to help you, friends to strum chords on the guitar. Record it on YouTube and send it to them! We have done this a few times, it’s weird and fun. Write your own or just change a few lyrics to an existing one. 38 – Investment in a creative venture- for example Hadar Manor is crowd funding her new album and in return for contributing you can get anything from a shout out on the album to a personalised song, written sung and recorded for you. 39 – A poem. No, really, really! How special, for a kid to have their own poem. Written on beautiful paper. For them to treasure. 40 – A story. Ramona and Juno’s Grandad has written them both a story, printing it out into a book and gluing in photos. It was about cats. They LOVE their personalised stories! How about writing a story about them? Or drawing a comic featuring them? It doesn’t need to be about them. 41- Lost My Name team sent Ramona and Juno personalised books featuring their name. The stories are totally unique, funny and the illustration is cracking without any rubbish gender stereotypes. 43- Last Christmas we were living on the other side of the world to my husbands family. They sent over a book that they had recorded the story into- Ramona loves hearing the voices of her Grandparents, Aunties and Uncles reading to her. 44- A photo album or scrap book. Reader Sally explains that her three year old loves these. Days out were probably the second top answer after “box!” Kids love hanging out doing stuff with people who love them, and memories last WAY longer than toys. If giving an experience that doesn’t already come in the form of a card or voucher, draw them up a personalised one that they can open. It feels so much more exciting! These are gift ideas for kids that keep on giving WAY after they have been cashed in. 45 – A season pass or vouchers to something- an outdoor play area, a private woods such as Westonburt or a wildlife lark or donkey sanctuary. 47- A micro adventure- grab a tent, pack a little gas cooker and have a night in the local woods. Even London has accessible woods you can do this in. 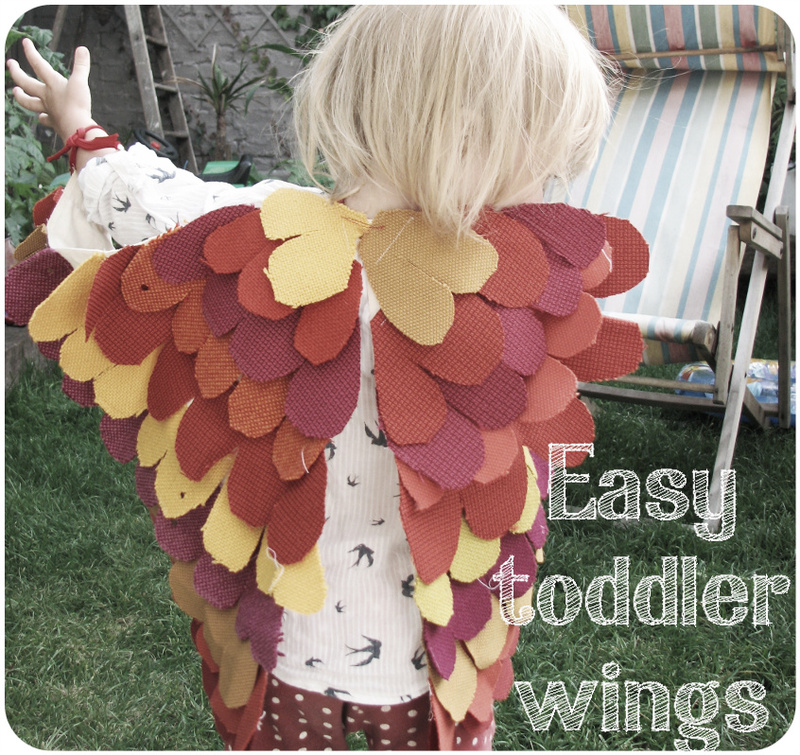 49 – Sew them something magnificent for their fancy dress box – a mermaid outfit or a pair of wings- see a tutorial for easy toddler wings here, you could make them any size. 50 – A tent and sleeping bags to camp out in the garden. 51 – A day out in a big city- the museums, a picnic, feeding the skanky pigeons, climbing the towers. 52- A voucher for a den building afternoon. Take wood, hammers and nails and build a fort together in the local woods. 53- A course. 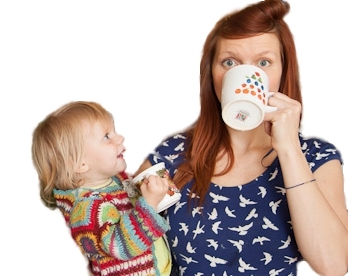 Six weeks of a children’s photography or pottery or dance classes. 54- Adopt a whale/ dog/ monkey. This is a delightful idea, the child has a sense of investment with an animal and they can make a real difference for a charity. 55- A box of second hand clothes and costume jewellery for a fancy dress department. One Tweeter said the stash she was given included a WEDDING DRESS. Brilliant. 56- An experience for a baby- a jar of threaded beads, jewels and shells for them to shake and look at. 58 – Organise a visit with a local craftsperson or skilled person.Imagine spending an hour with a beekeeper or on a tractor or hammering nails with a builder or watching an artist blowing glass or making cheese or something more specific the child loves! You could give a box of beers to the tradesperson in exchange! 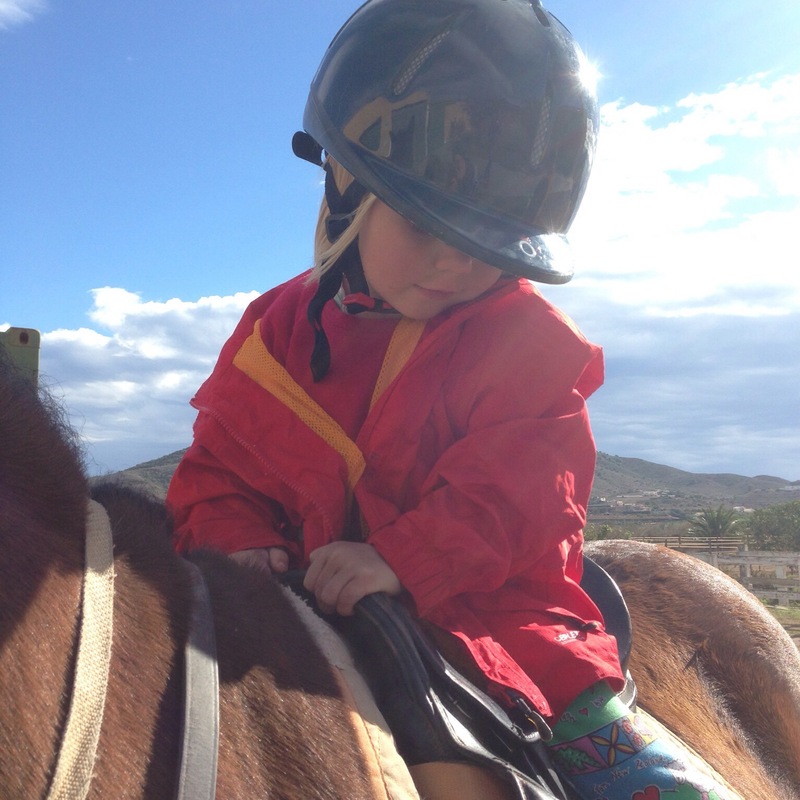 One reader had a day of work experience at a farm when she was a child and she cherishes that memory. 59- Car booting/ junk store shopping. Write a voucher and include ten smackeroonies and set a date and go and find the most obscure antiques you can! We bought tap shoes at a junk store for both our kids- unbelievable amounts of entertainment!!! 60- Fruit picking. One of my most treasured childhood memories is of going strawberry picking with my Nana and Grandad when I was small. I remember my Nana stuffing her face, the red juice dribbling down her chin. She was an upright, honest citizen but I think she thought eating them as you go was part of the deal! Traditional activities like this are magical – I could almost make a list of gift ideas for kids based entirely on old skool chores. Ha! 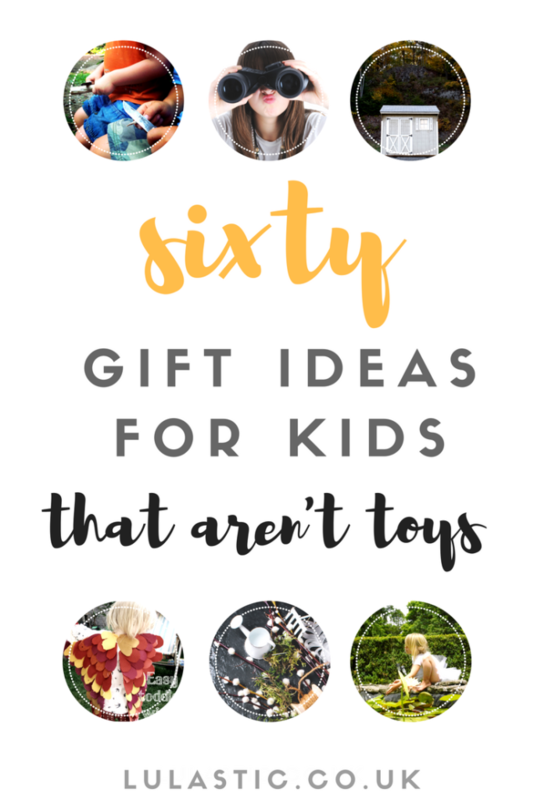 What an epic, epic list of gift ideas for kids. Thanks to everyone for sharing your ideas and stories. I am inspired and have my kid’s Christmas gifts sorted: a grater for Ramona and a box for Juno. May your Christmas and birthday celebrations be ever imaginative and may you become a gift rockstar in the eyes of the children in your life!!! PPS If you are looking for creative gifts for mums and dad please check out my book 30 Days of Rewilding – designed to help families find their place amongst nature. PPPS Check out the comments below for more gift ideas for kids – this is an organic, evolving list with people adding to it constantly via the comments! I love these. Our kids do have loads of toys – more than they need, but I think we’ve done quite well with showering them with creativity and time. We’re helped by the fact that our eldest (now 6) just doesn’t really play with toys, and never has. We (and others) have given him a fair few things from this list but I’m so glad for a whole load of fresh ideas. Thank you! I know the rest of the family’s going to give him lots of technology and cash. Yikes, fingers crossed… it does take courage to go alternative on the presents doesn’t it..?! I am printing this off and aim to tick off every single one of these with my 3 bunnies! Eventually……………….. Brilliant! That’s the next fifteen Christmases SORTED! Thanks for including a couple of baby ideas too. I think older babies and younger toddlers are often overlooked and just given the bijilionth rattle or soft toy or horrendous noisy thing (okay they do like those), but they need more stimulating, ‘grown-up’ playthings than that. The tissue box is a fantastic present – I made my little boy a really pretty one out of a shoebox and squares of old fabric. You could even appliqué things like letters or animals onto the ’tissues’, and make into a real keeper. I’ve made a few more things for him and plan to run a feature on my blog about it soon. A wipes dispenser filled with scarves is a great way to make this same type of thing. A world map or globe is a wonderful gift. Thanks for this post. 🙂 I have been wanting to tone down the Christmas gift giving to my kids this year. These ideas have got my creativity going as to what to give them. Sponsoring wildlife I haven’t thought about. And I was thinking about paddleboard lessons (which can be expensive) and now I’m thinking of a friend’s teenager who has a paddleboard and may appreciate a bit of money (with me there and safety measures taken of course) 🙂 . Cheers Luv! Great to rediscover this epic list. Thanks, Lucy! So helpful and will make such an impact. Okay – so next list: 60 great alternatives to iTunes vouchers for teenage boys. Ha! Great idea. Also a list for dads! WHAT A GOOD IDEA! I may *just* do it!! Thank you! Awesome, thank you! Yours is great! 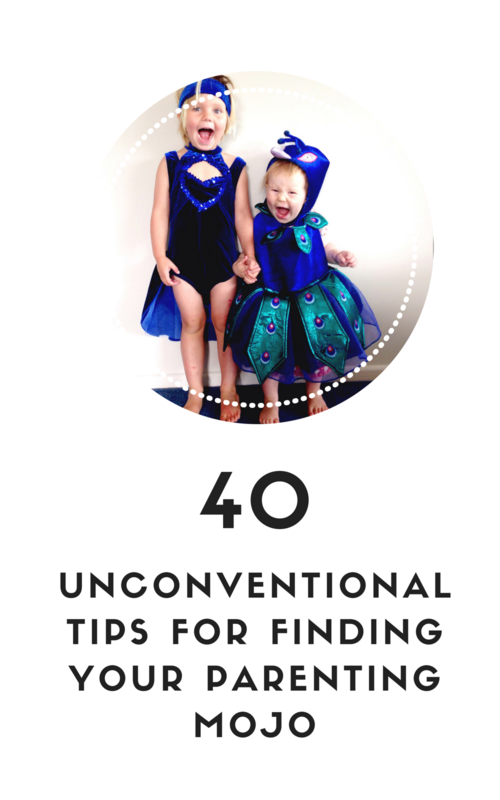 I stumbled on your blog, and I can’t tell you how much I love this list! I spent many childhood summers traveling the U.S. with my family in a VW camper van. We didn’t have yours with us, but instead had books, drawing supplies, tape players, and whatever else we could turn into fun (toilet paper is great to turn your little brother into a mummy). My children, in turn, didn’t have a lot of toys. Instead, they turned what they had into myriad imaginative things. You mentioned a box; my husband built our older son a wooden box with a lock on it, so he could keep his little brother from getting into his stuff. My son adored that gift! I gave my 7 year old a survival kit last year – it was a massive hit. My 4 year old recently spent her pocket money on a dish washing brush and sponge! She loves helping with the dishes. Thanks for this list. It’s really different! I made a toy for one of my 4 children once….it was an empty box of tissues filled with hankies/material squares. They absolutely adored it…..
All my kids have penknife, sleeping bags, rock collections, coin collections etc etc…. They can all climb trees, build dens, catch crayfish and make fire. We might not be very academic but we will certainly survive. I love this one so much! What an awesome idea from your dad. Fantastic list, love it. Thank you. Possibly one of the best posts I have seen in a long time. My 4 yo made a sling shot yesterday with some wood we had removed from our new place. She sat sanding it down for hours, and the look on her face was priceless when daddy added the elastic. This is right up my alley! Every time I enter a toy store for a birthday gift I look for a DIY KIT! My son has plenty of hand lens, torches, binoculars and what not to play with! I’m a beginner but even I can crochet a granny square in no time at all. With an endless variety of patterns and colour combinations, my daughter now has a great selection of mini carpets, blankets, tablecloths, comforters etc for a house built from Duplo, for dolls, for toy cars (apparently they make great car parks too! )… I’m amazed at the pleasure she gets from them and I’m sure it’s because she knows I worked to make them especially for her. My fave christmas pressie was a puppet theatre! Reckon I must have been 5? Had it for years and loved putting on shows!! For all the dads out there! Love it! I would much rather my son received this than another toy to fill up the over flowing toy box. In fact, can I have an adult one too please?! Really nice gift ideas for kids! but many times we have that children play with the more unusual or homemade gifts just as much as, if not even more than, the extravagant store bought ones. Superb Article! Thanks for this list. Love the first one “A small fruit tree to grow and nurture” great to teach kids to take care an respect plants and nature. Thanks for sharing, all the best!! I love the first gift idea. It’s just great to teach kids to take care and respect environment. Thanks for sharing. When I was a ‘tweenager’ I really appreciated gifts that made me feel grown up. Particularly memorable was a manicure set (I still use it 30 years later and think of Grandma!) and some eau de toilette. I remember my mum giving me a nightie she had made for me – it was a simple design but I appreciated the effort she’d put in. My 10 year old loves her chocolate lolly making set and my 15 year old niece loves her waffle maker. I’m considering a cheese fondue set as we love our chocolate fondue set (Great for a family who host lots of playdates). My children love using their ‘safe cutter knife’ for helping to prepare mushrooms, peppers etc and I recently got them extra small rubber gloves for helping wash up! I don’t know if this counts as toys but things with wheels teach great skills and have longevity and practical use: bikes, scooters, rollerblades, skateboards… Our word lover really enjoys the dictionary she got aged 7. Our animal lover daughter aged 8 loved getting Aqua Dragons and learning how to care for them. She did so well that guinea pigs followed a year later. I’m inspired to get a National Geographic subscription next, thank you!